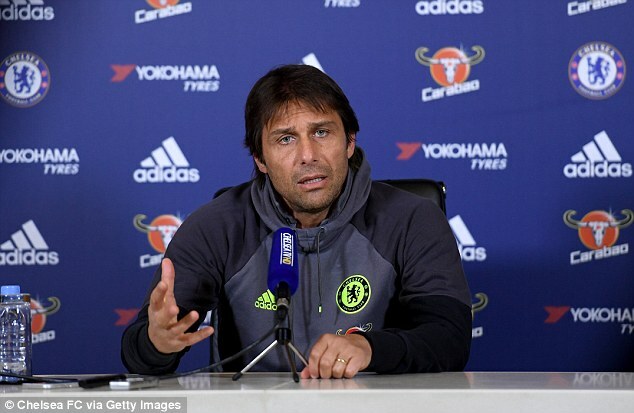 Antonio Conte has claimed that he will be only satisfied with the current campaign if he fails to win the Premier league in his first season at the club. The Chelsea manager has been a revelation in the English top division after leading the club back to the top of the table. With four matches left in the season, Chelsea are four points ahead of Tottenham. The blues are favourites to win the title, but Spurs have been relentless in their pursuit – especially in the second half of the campaign. Chelsea have also made it to the finals of the FA Cup where they will be facing Arsenal. Chelsea manager Antonio Conte says that the club will have to adopt a different approach in order to find the winning form once again. Two defeat in the last four matches has taken the wind out of their title challenge. Only a few weeks ago, the club had a commanding 10 point advantage over Tottenham and Manchester City. Now, it has been reduced to just four points with Spurs bringing down their neck by winning seven consecutive league matches. The threat from Spurs is quite real, and Chelsea are prepared to undergo changes to the starting lineup in order to revive their form. Antonio Conte has blamed Manchester United for targeting Eden Hazard with excessive physical force in the recent FA Cup game between the two teams. United visit to Stamford Bridge hoping to get revenge for the 4-0 defeat suffered earlier in the season. Back then, Jose Mourinho used his familiar system against the 3-4-3 of Chelsea. It proved to be highly ineffective with his team kept apart over the course of 90 minutes. In the FA Cup game, however, the team improved drastically, although they could not prevent a 1-0 loss. United were reduced to 10 men after two yellow cards for midfielder Ander Herrera. Chelsea manager Antonio Conte is set to get a new deal from the club after an impressive debut season. The former Italian national team coach is poised to lead the Blues to yet another Premier League title at the end of this term. They sit ten points clear at the top of the log, with barely 11 games to go. 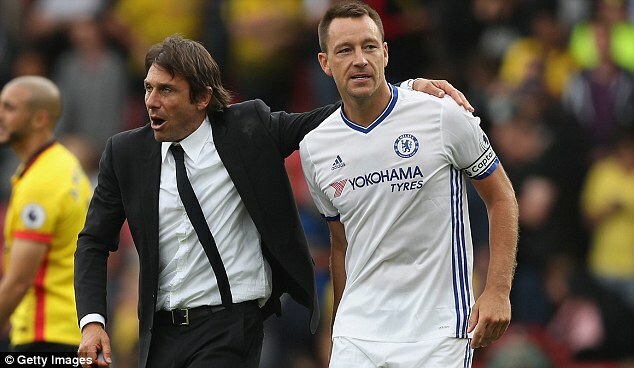 Antonio Conte raised speculation that captain John Terry could be leaving the club at the end of the season. He refused to do give any concrete ideas that the 35-year-old will stay at the club beyond this campaign. Terry’s contract runs out at the end of the season and he has not been offered a new deal just yet. 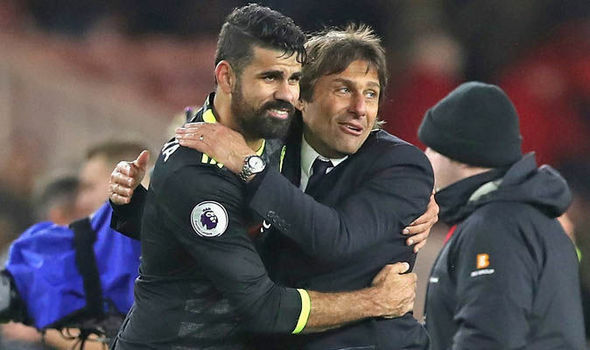 It was rumoured that he would leave the club even as early as last summer, but Antonio Conte is believed to have been keen on keeping the player in order to provide some continue to in the dressing room after a managerial change.